Berry crazy and wrapped in white. Crisp, freeze dried strawberries and roasted, sweet pecans are wrapped like a straight jacket in creamy layers of the finest American made white chocolate. It's a mad... mad... flavor! 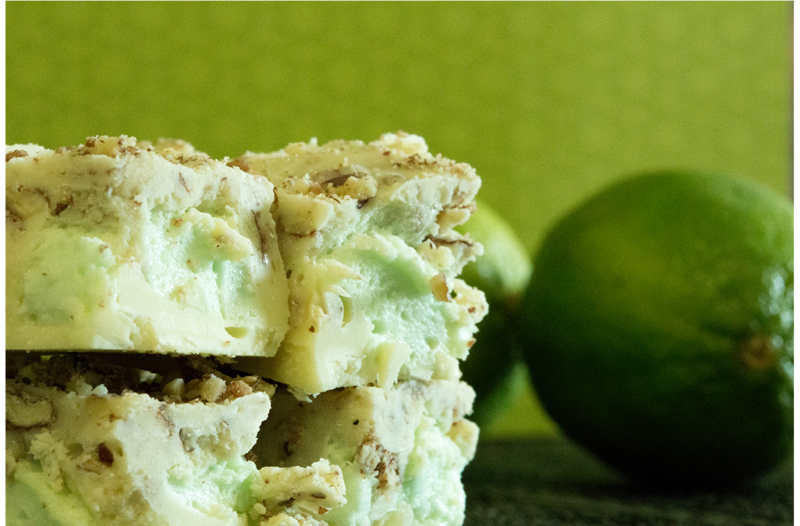 This fruity confection will make your tongue slap your brains out! 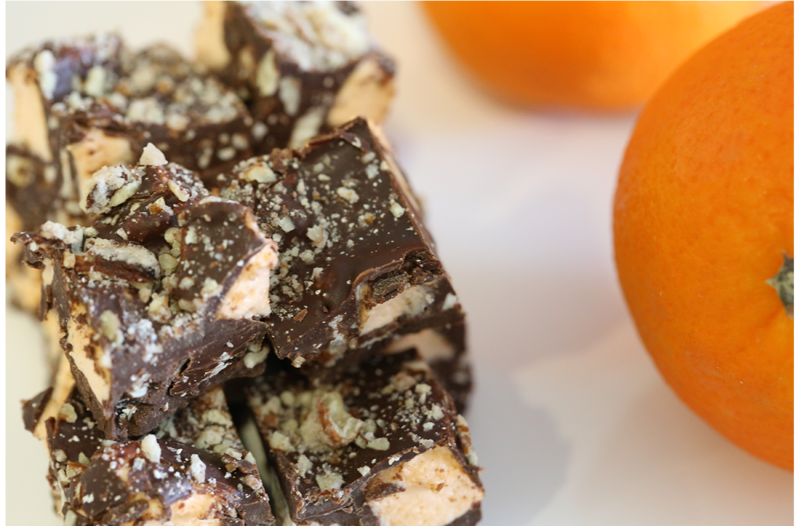 Sweet pecans with a hint of orange share a cell with handmade marshmallows, locked up tight in the finest American made chocolate. Crazy never tasted so good! "Put the lime in the loco and add some whole nuts!" 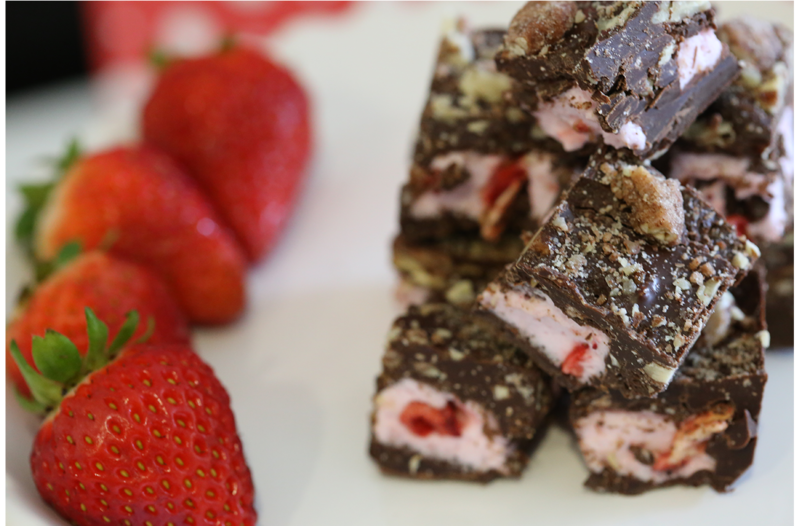 Sweet cinnamon pecans and handmade marshmallows are committed in creamy layers of American made chocolate. Guaranteed to make you go loco! 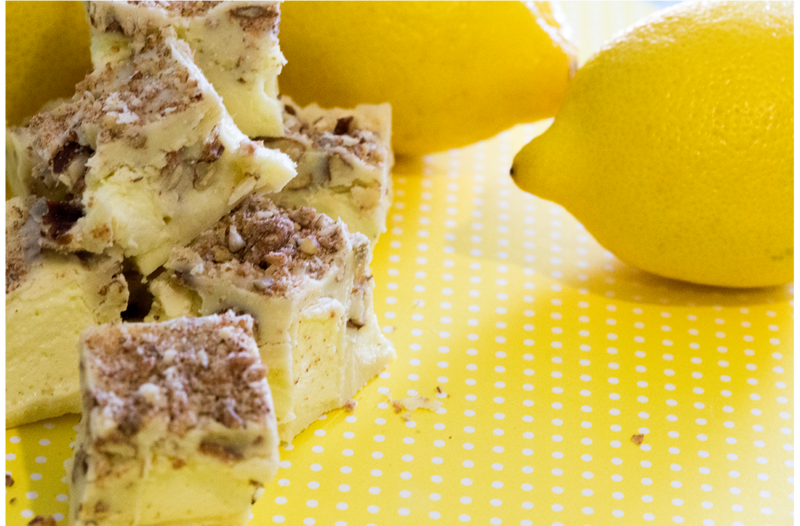 It's time for a daily dose of tangy, lemon marshmallows and sweet, roasted, cinnamon pecans. Encased in creamy layers of fine white chocolate and injected with just a hint of lemon, one bite and you'll be humming a looney tune!